Do you know a #DogMom? Most likely you do! 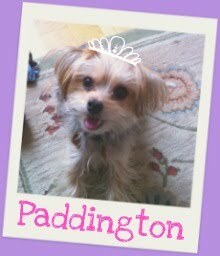 And while Mother's Day is traditionally only for those with human babies, who says the mother of your fur-baby doesn't deserve a little appreciate too? 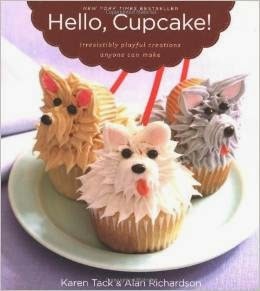 Check out some of our favorite picks for the dog mom in your life (or any mom who love dogs!). 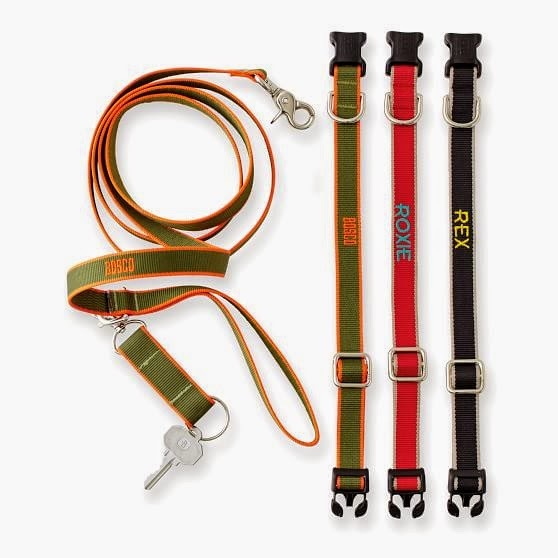 Available from Mark & Graham's website in a variety of colors and sizes starting in the $30 range for collars. The necklace I never take off is from Helen Ficalora. 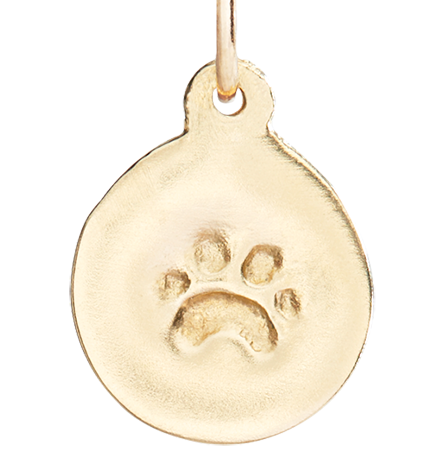 Over the years I've added charms around different milestones, and of course one of my most treasured is this simple 14K gold paw for Paddy. Available from Helen Ficalora's website starting at $105. 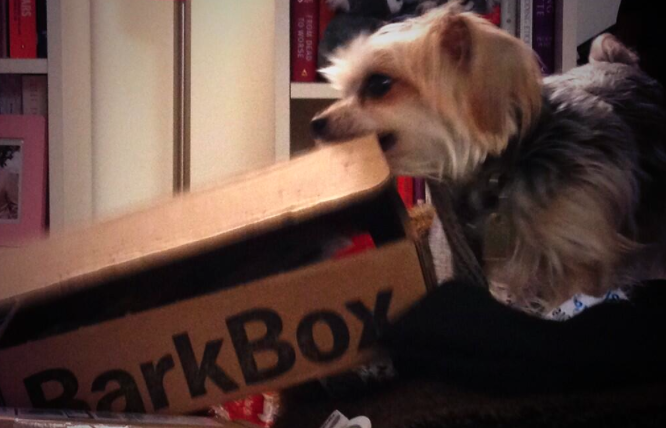 Each month we always look forward to getting our Barkbox! A curated box of toys and treats, we get so much joy out of Paddy's excitement and we know the Dog Mom in your life will probably be the same. Buy a gift voucher (can be delivered online or printed and put in a card), or even ship a gift box. A 3 month subscription starts at $72. Purchase directly from their website. Three Dog Bakery Ice Cream Biscuits! JustRight by Purina Discount Code!